“Just to say thanks once again for inviting us over to Cogges last Sunday. The photos look great and we thought it was a really great way to organise a wedding fair, with all the products arranged as if it were an actual wedding and made it stand out from the fairs we have attended before. “Thanks so much for involving Mabel & Rose – I thought the whole event was brilliant – so well organised and the barn looked truly amazing. I’m sure it will have given couples lots of ideas and the photographs are great. Well done you – I hope you’ve given yourself a well deserved pat on the back and manage to get a bit of a rest before you move onto the next one! “This is the best Wedding Open Day I’ve ever been to. We loved the Wedding Open Day at Cogges today, it was an amazing collaboration of alternative suppliers and looked absolutely amazing and had a fantastic atmosphere! It was so much more relaxed and welcoming than the usual wedding fayres that are held. I’m sure all involved and those that visited felt this too. “I for one am really delighted and hugely appreciative for all you’ve done and put into today. 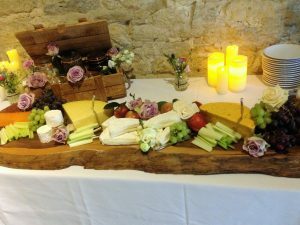 We are lucky in the Oxfordshire Cotswolds to have some highly talented, local suppliers who specialise in offering unique, bespoke and professional wedding services. 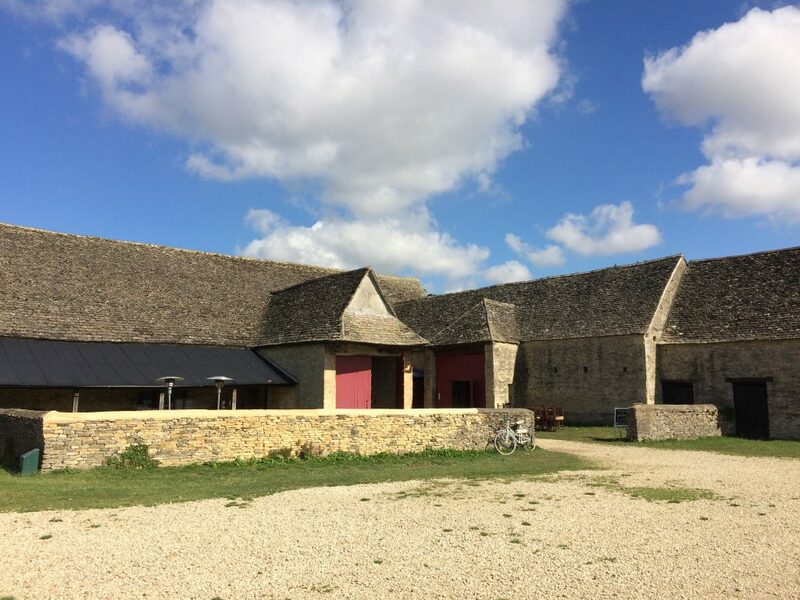 Plus, right on my door step, is the stunning barn venue at Cogges Manor Farm which I’m delighted to be supporting at their Wedding Open Day on Sunday 16th October 11am-3pm. 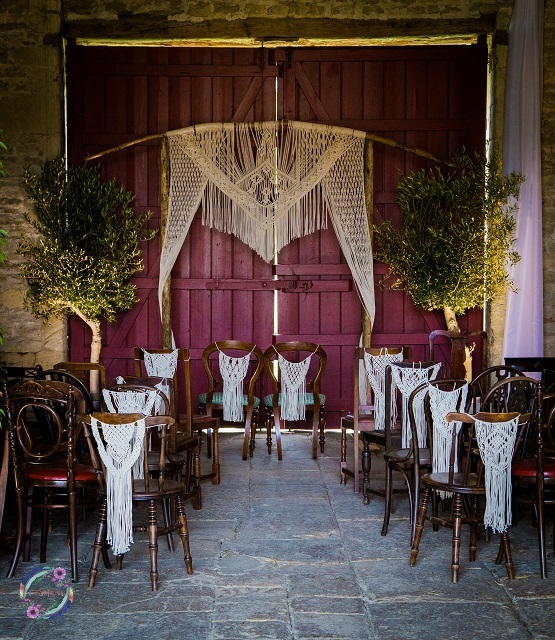 Come along for a tour of the amazing barns and gardens – perfect for your wedding venue. I will be offering a drop in wedding planning clinic for couples who would like practical help to turn their ideas into reality. 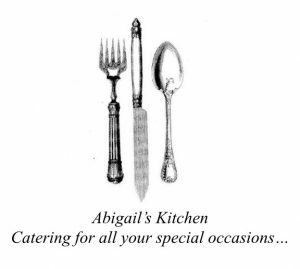 At Abigail’s Kitchen we pride ourselves on providing a completely bespoke service. We understand that every couple has a dream of their perfect day and that no two wedding days are alike. We provide free help and advice at the planning stages and meet to work with each couple to help them get the most from their budget, to allow those dreams to come true. With that in mind, there are no set menus; we create each menu and service style to meet with the client’s requirements. This allows us to do everything from picnics and afternoon teas to a formal four course wedding breakfast. We also offer canapes, finger buffets, hot and cold fork buffets, pig roast and BBQ’s, cheeseboards with homemade chutneys and pickles, wedding cakes of cheese, evening food sausage and bacon rolls, and our ever popular 12 hour slow cooked pulled pork and coleslaw baps. We use local suppliers wherever possible, and vegetables, salads and herbs are often home grown. We provide all white china, stainless steel cutlery, glasses and any serving equipment required by your menu choices, from 3 layer tea stands to 6ft long cheeseboards. We pride ourselves on our highly trained and experienced front of house staff that make your guests feel looked after from the first welcome drink to the last crumb of wedding cake. As a photographer for over 16 years, assignments have taken we worldwide. 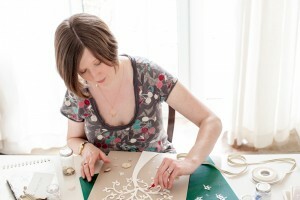 I enjoy working locally within West Oxfordshire as much as being commissioned to photograph weddings around the world. I believe the key factor in supplying services is customer satisfaction. Having taken traditional wedding images for a number of years I made the decision in 2015 to take on a new challenge. Now fully trained and licensed by the Civil Aviation Authority to fly commercially, I am proud to be one of very few people permitted to take aerial images of our beautiful area and capture stunning memories. Take a look at some of my wedding clips on YouTube. Lark Rise Flowers, are professionally qualified florists, based in the rolling countryside of North Oxfordshire. They provide flowers for weddings and events throughout Oxon, Bucks, Northants, and beyond. Stock is sourced from the major flower markets, and if seasonally available from an expanding group of British growers. The Eco commitment continues with a policy of recycling waste packaging and surplus green material. Sandra, the Proprietor, is happy to meet with you for personal consultations and site visits. She will work with your brief, budget, or theme, to create a unique day for you both. The Lark Rise team have a wealth of experience, having provided many wedding flowers, and decorated most of the major wedding venues in the area. They take pride and care in their work, from the simplest buttonhole through to beautiful bridal bouquets and venue décor. 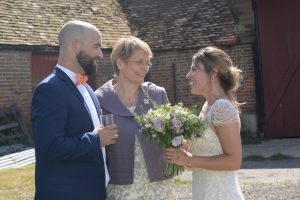 As a wedding celebrant, I love spending time getting to know you as a couple, your story, your dreams, what makes you tick as a couple and then using this to create bespoke wedding ceremonies that are all about you – a ceremony that your guests will remember, a ceremony that you will never forget. Using a celebrant opens up so many choices of where and when to hold your ceremony and what to include in it. Truly, your choice, your voice, your ceremony. 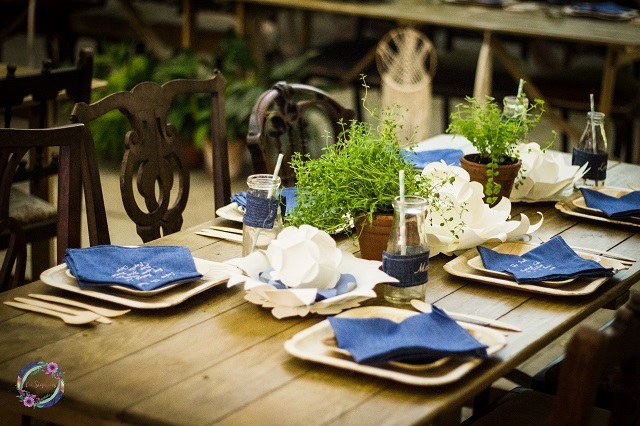 Mabel & Rose has a lovely array of original vintage and rustic props available to hire. Our large range includes old apple crates, oak barrels, chalkboards, vintage suitcases, rustic wheelbarrows, an old delivery bicycle plus lots of smaller items like vintage bottles, jars, jugs and pots. 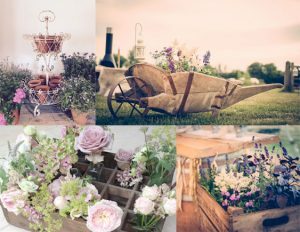 So whether it’s large milk churns filled with flowers or a selection of vintage tin baths to keep your drinks cool we would love to help you enhance your venue and create the perfect look and feel for your wedding. Styling and on the day venue dressing services are also available. 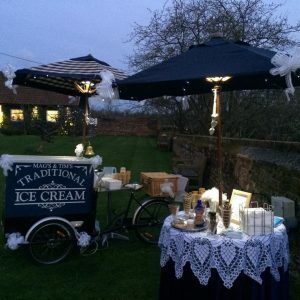 Mag & Tim serve Winstone’s delicious traditional ice cream to your guests for approx 2 hours at a time to suit you, in either waffle cones or tubs and then guests can help themselves to the “Extras” table with sprinkles, sauces, flakes, choc sticks etc. They have been trading for about 3 years. 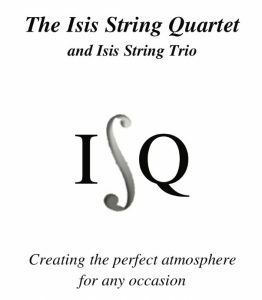 Take a look on their Facebook page to see some of their lovely reviews. 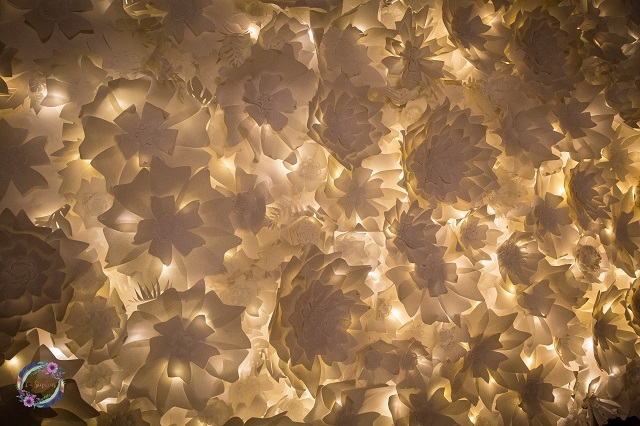 Oakwood Events supplies stunning lighting for stylish couples. 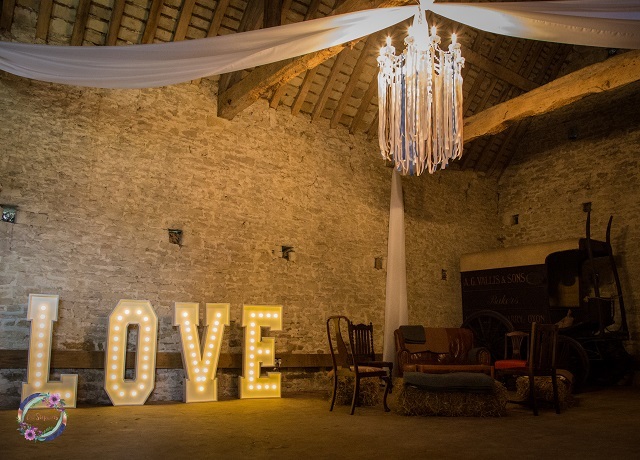 They design and install lighting schemes for barn weddings using fairy lights, festoon lights, bare bulbs, paper lanterns, chandeliers, drapes, uplighting, bunting and dance floor lighting. Lighting is a unique addition to your wedding and can be used to highlight features like beams or stone walls, change the atmosphere between day and night or make a colour or design statement to match your theme. Oakwood Events pride themselves on top quality design, professional installation and amazing features; explore their Pinterest boards for inspiration and to see how their lighting adds wow factor to barn weddings. See your wedding in a different light! The Oxfordshire Photo Booth Co. 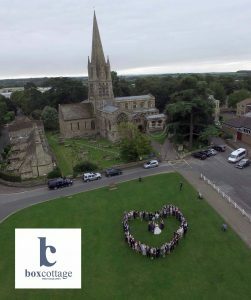 The Oxfordshire Photobooth Company offer you the best DSLR photobooth. Our ‘open-air’ booth creates the perfect ice breaker and talking point, an easy way to get the whole family involved. The only limit to how many people can fit in to our booth is your imagination! We offer a range of packages for a range of budgets and can tailor any of these to your requirements. Every booking receives a fully customised start screen and watermarked image with your names in your colour scheme! 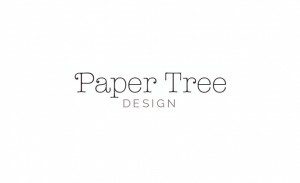 Our instant photo prints, social media sharing, scrap books, photo albums, backdrops and bunting give gives your special day a completely unique, bespoke touch. For more information, please get in contact via any of our social media links. 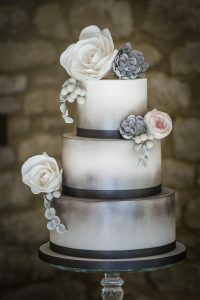 The Pretty Cake Company offers a friendly, personal and bespoke wedding cake design service to produce breath taking wedding cakes that will be remembered for years to come. Our aim is to produce a wedding cake that is individual to the bride and groom – always focusing on the attention to detail that makes all the difference. We have over 10 years of experience in designing and creating wedding cakes and work closely with numerous prestigious wedding venues in Oxfordshire, Gloucestershire and The Cotswolds. We will work with you and take your ideas and inspirations in order to create a truly memorable wedding cake. We pride ourselves on using the finest quality and freshest ingredients available. Unlike many other cake companies, we now specialise only in wedding cakes, as this is our true passion. Now we are able to focus on keeping up to date with current bridal trends and ensuring that our clients receive expert advice in the wedding cake field. Clients are guaranteed a friendly, efficient service where quality is never compromised. Consultations by appointment only. We are based in Minster Lovell, Witney, West Oxfordshire and can deliver to a wide area. 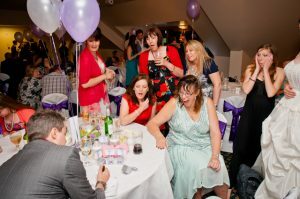 Richard Young is a professional wedding magician who will amaze and amuse your guests throughout the quieter parts of your big day with his amazing close-up magic and mind reading. Magic is one of the few forms of entertainment you can book that will connect with all ages, nationalities and cultures at your wedding because everyone loves to be amazed and made to feel like a kid again. Richard’s magic will create lasting exciting memories of your wedding and create a fantastic atmosphere as he moves from group to group. Richard can perform during your drinks reception, wedding breakfast or evening reception, the choice is yours and Richard has different packages available for different size weddings and most importantly different size budgets. Richard has been a full time professional magician for 10 years and lives in Oxfordshire, he is a full member of The Magic Circle and he performs at over 60 weddings a year so you can be assured of a top notch product that will go down an absolute storm at your wedding. You will soon see him on the brand new ITV1 prime time TV show ‘The Next Great Magician (7pm November 6th 2016 on ITV1) and he is also the headliner magician on the touring theatre show Champions of Magic. Richard is recommended by all the top wedding venues in Oxfordshire including Blenheim Palace, Le Manoir, Eynsham Hall and Caswell House. I am Rosie of Rosie Red Corsetry & Couture, creating luxury bridal wear for all body types. My garments are made with the utmost of love, bespoke for you in Oxfordshire, England. Whether you’re plus size or petite, I promise you a fabulous experience from start to finish. My growing celebrity following includes Helena Bonham Carter and Billie Piper. I am such a romantic and a fan of love, creating your bridal gown is so much more than just a job to me. I would love you to be a Rosie Red Bride. Occasion Hair and Make up Artist specialising in Bridal and Occasion Hair and Make up. 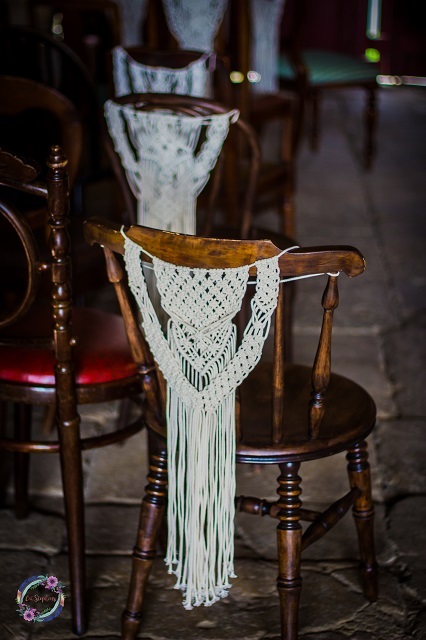 Twists offer a professional and creative service throughout Oxfordshire and the Cotswold villages, in the comfort of your own home or venue. We understand that your wedding day is one of the most important days of your life. 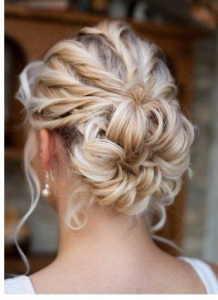 Therefore we endeavour to ensure that your wedding hair and make up is one to be admired and remembered. Look forward to seeing you on the 16th! 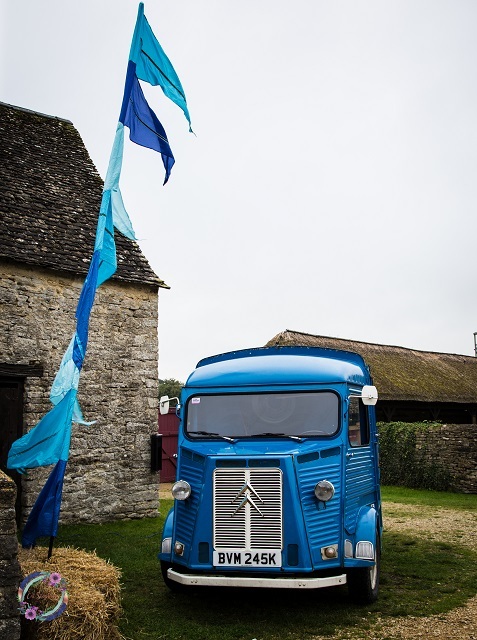 I’m delighted to be supporting Cogges Manor Farm with their Wedding Open Day on Sunday 16th October 11am-3pm in Witney, Oxfordshire. Hanami Dream will also be offering a drop in wedding planning clinic on the day. Watch out for more details coming soon.